Volkswagen's Fox city car combines compact proportions with a spacious interior and stylish detailing to ensure it's a contender in the class. Well equipped and comfortable, the Fox will make light work of busy city streets and won't struggle with tight parking spaces either. If you're in the market for a practical compact this could well be the right option. 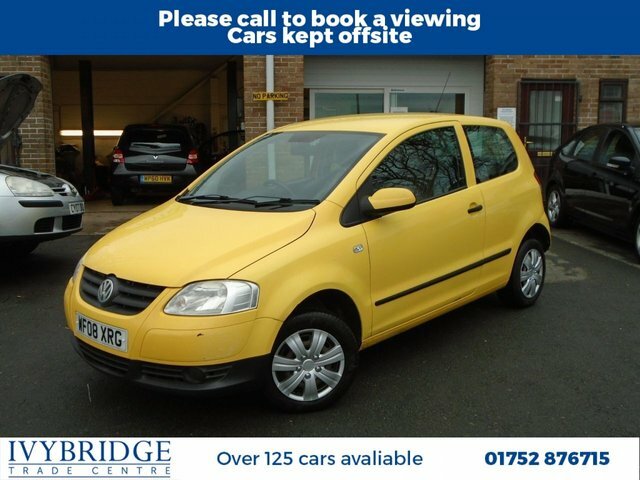 Come and discover one of the used Volkswagen Fox models for sale in Ivybridge by paying a visit to Ivybridge Trade Centre today. Our showroom stocks a wide selection of quality used vehicles and we're sure to be able to find a model to suit your particular needs.